There are thousands of online stores competing for customers online. The market is so competitive that even the slightest advantage in user experience can make a huge difference in your bottom line. Magento, being a very popular ecommerce platform, is highly optimized to provide the best shopping experience to users or customers. Even so, there are a few more Magento optimization tips you should know about if you want to be ahead of the game. Ideally, you want your page to load in under 2-3 seconds. There are several ways to do that, but the best place to start is by optimizing your Magento elements and resources. You can start by optimizing images for web purposes. Remove any color profile and metadata from the images you use on your site. This alone can help reduce the size of the image by as much as 20%. Sprite images is also a proven method to optimize site images. Instead of having multiple images loaded by each customer, you can combine web elements into one sprite and have a single HTTP request instead. This will not only reduce your page loading time but also optimize the design of the site further. Over 50% of your Magento site’s elements are actually static content. Even your product pages don’t get updated that often, so their content can be served as static elements to speed things up and provide a much better user experience. The way to do this is by caching your Magento site correctly. Caching in Magento is done through several ways. You can use the built-in static caching feature from Magento to cache static elements. You can also incorporate a more advanced technology such as Nginx and Varnish – or even optimize your PHP installation and use PHP accelerator – to take it a couple of steps further. Caching, of course, is just one part of the equation. Whether you are serving customers from all around the world or just a specific region, delivering static and cached content through a Content Distribution Network or CDN can also help optimize your site even further. 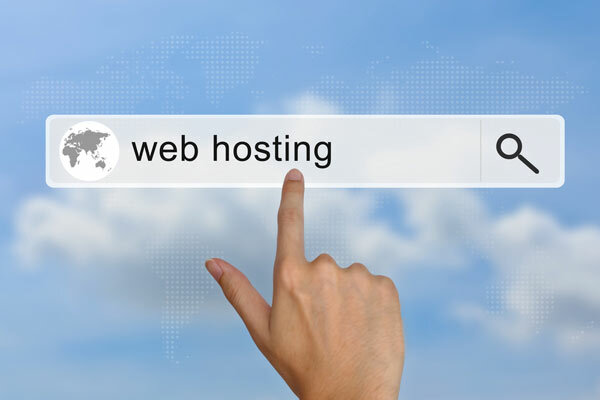 Most shared hosting nowadays come equipped with built-in CDN service from CloudFlare or other free service providers. If you use VPS or a dedicated server, you can set up a CDN of your choice just as easily. Premium CDNs are also more affordable than ever, especially with service providers such as Amazon now selling their CDN services on a pay-as-you-go basis. The last tip I want to talk about in this article is on-site optimization. Not all Magento sites are programmed equally. Some are designed more cleverly than the others through the use of lazy loading and other techniques. Lazy loading in particular is a clever way of delivering your content for maximum user experience. Instead of waiting for every element to be loaded for the page to appear, you can arrange each element to be loaded according to its importance. Text and other lightweight elements can be loaded first in a matter of a few milliseconds; this makes the page appears faster and will allow customers to see the content they are looking for quickly. Once all of the important elements are loaded, images and design elements are loaded next through lazy loading. A product description page with multiple images can have just the cover image loaded quickly while the rest of the gallery is loaded in the background. This creates a much smoother user experience that could be the advantage you need to please your customers. 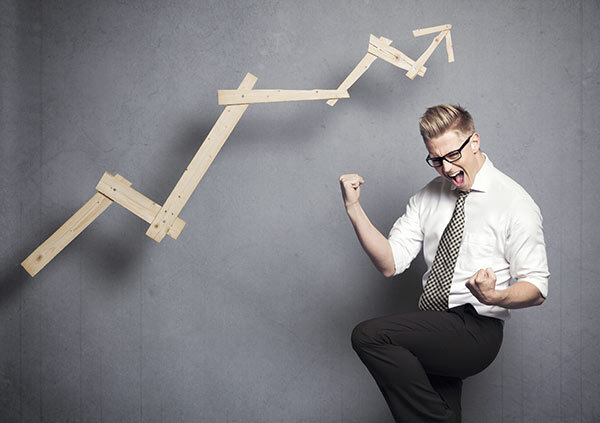 So, how can you get started with optimizing your Magento site? Google’s Page Speed is a good way to get started. You can have your site analyzed according to Google’s set of rules. You will quickly discover the things that still need to be improved. Google will even provide you with optimized files, including minified CSS and JS files for your site. Another handy resource to use is Yahoo’s performance rules. It is a guide that will help you navigate through each step of optimizing your site, from reducing the number of HTTP requests needed to implementing compression and optimizing DNS requests. Both of these resources are available for free. Last but not least, just do it! 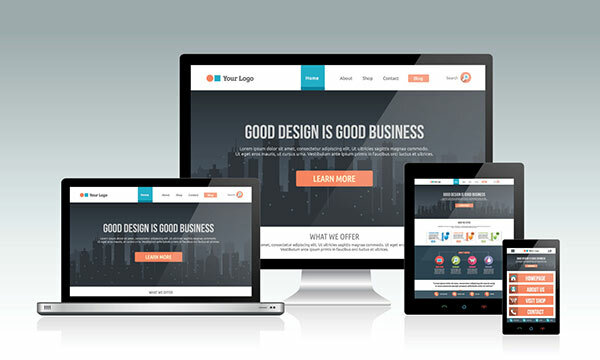 Don’t expect to have a fully optimized site overnight. Keeping your Magento site running smoothly and optimally is an ongoing effort. You’ll never get to where you want to be unless you start somewhere simple. Magento is much less used than WordPress and there is very less optimization tutorial about. And you are doing a great job. I am using WordPress for my site, however Magneto is always in the top of alternative list. So, this info you shared here is a great help. Thanks. this is certainly a comprehensive blog. Magento Optimization could be done in such a manner, it was not in my knowledge-bucket. S, thanks a lot for the sharing. I have never tried out Magento. This is the first I am hearing about it. 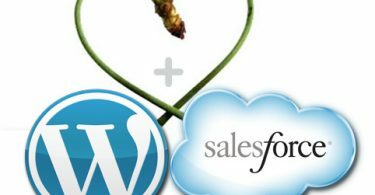 I use a couple plugins for wordpress to do all this stuff. I just migrated from woocommerce to magento due to the fact that magento systems are more secure than wordpress. Security is more important so i went with magento. 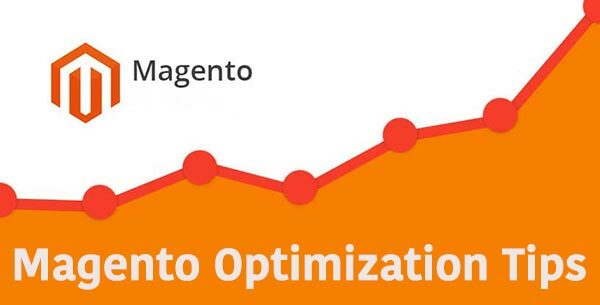 I am applying this optimization tips on my magento site. Thanks for this awesome post Vishal. Found your post after alot of search on this topic. Now going to implement this. Hi, there’s not much good tutorials on Magento avaialble. As per my knowledge very few people knew about it. Thanks to you, that you bring it to the light. Dinesh Kumar recently posted..This is how Vegetarians irritate Non-Vegetarians!!! I’ve never tried out Magneto, maybe its worth the try. I just prefer WordPress. SK Family Dental recently posted..How Can You Effectively Take Care of Your Fillings ?